When it comes to reasons for a visit to the UK, it’s difficult to narrow it down to just a few! There are numerous good reasons why the UK is worthy of a visit, some of which will be more important than others, depending on what you’re looking for in a vacation. It doesn’t matter what time of the year you visit, how long you stay or the size of your budget, there is something for everyone. Couples, singles, and families can all find something to interest and excite them in either England, Scotland, Northern Ireland or Wales. 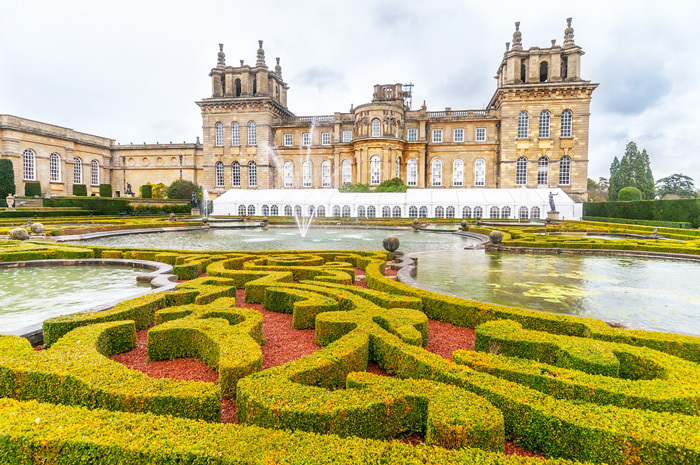 If you love history, you need to spend a few weeks in the UK as it has so much to offer. Visit one of the many museums to learn about the history of a particular area and don’t forget to visit one of the UK’s many historic buildings. If you decide you want to visit the capital city of London, you’ll need longer than a couple of days to take in all the interesting sites. Travel further afield, and you can experience historic castles, ancient stone circles, and other historic landmarks. What’s more, there are 31 World Heritage Sites in the UK. If art is more your thing, then a visit to the UK will provide you with a wealth of ways to enjoy it. Some of the world’s leading artists have chosen to make the UK their home, and there are many renowned British artists. Shakespeare is the most famous artist of all, but you can experience many other forms of entertainment across the UK. There are world renowned musicians, playwrights, and thousands of much smaller artists selling amazing items they have created. You could even include a few days at one of the UK’s top music festivals in your travel itinerary. Many people choose to visit the UK purely for the scenery. There’s just so much variety from the rolling hills of Wales to the snowy highlands of Scotland and everything in between. You can cast your eye over rocky coastlines, sandy or shingle beaches, such as those at Littlehampton beach, glorious lakes, and rolling downs. The great thing about the UK is that it’s all so close together that you get to experience several different types of scenery in one day. The best time to visit if you want to catch the best of the landscape is in the spring. Napoleon Bonaparte once said that “England is a nation of shopkeepers,” but the UK is also a nation of shoppers. Anyone who visits the UK will be amazed at the number and variety of shops. Whatever you want to buy, you’ll find the perfect place to buy it, somewhere in the UK. London is the most obvious destination if you want to take home something new, but you should also consider paying a visit to Bath, Bristol, Liverpool, or Manchester for a unique shopping experience.